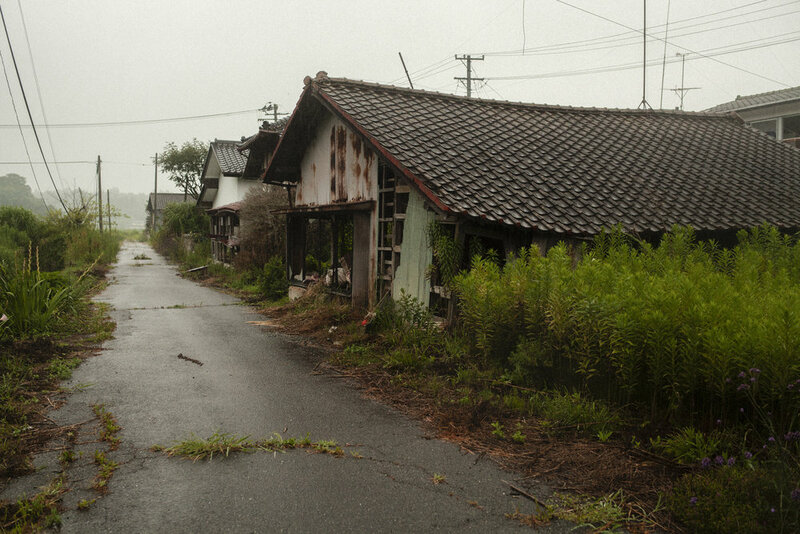 Within months of being evacuated nature began reclaiming Fukushima. With humans no longer there to care for their homes roofs fell in, vines quickly climbed walls and made their way into the interiors of homes, cars, and offices. 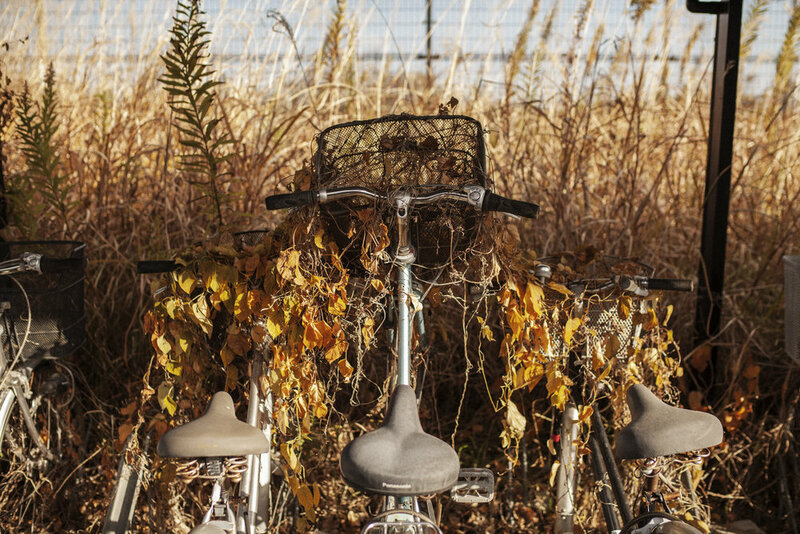 Abandoned animals who no longer had owners had to fight for survival as did house plants that were left in rich soil that the encroaching weeds also wanted. Store bought domesticated plants would also have to fight for their existence and leave their well tended lives behind. 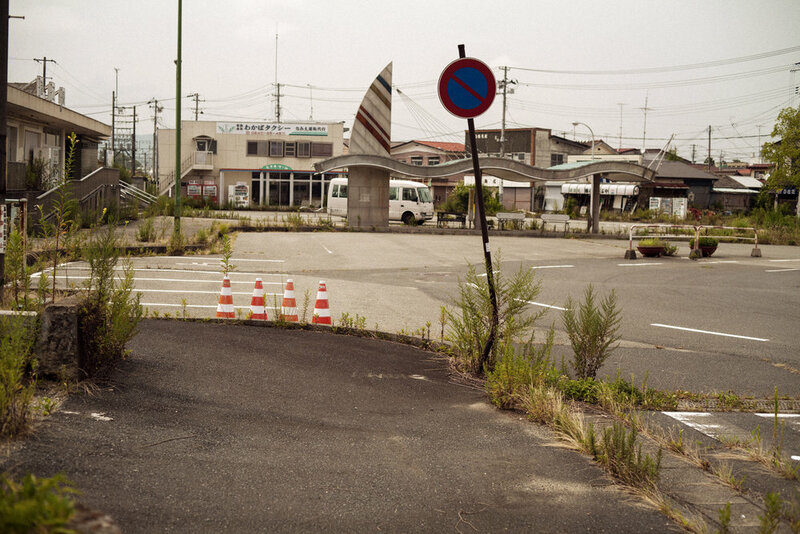 Within a year without humans some parts of Fukushima appeared to be more like a vision out of the Paleolithic era than our own and what was left of our presence was quickly being consumed by a hungry and fast moving nature. Selections of these images were originally published by The New Yorker and in The Daily Beast.